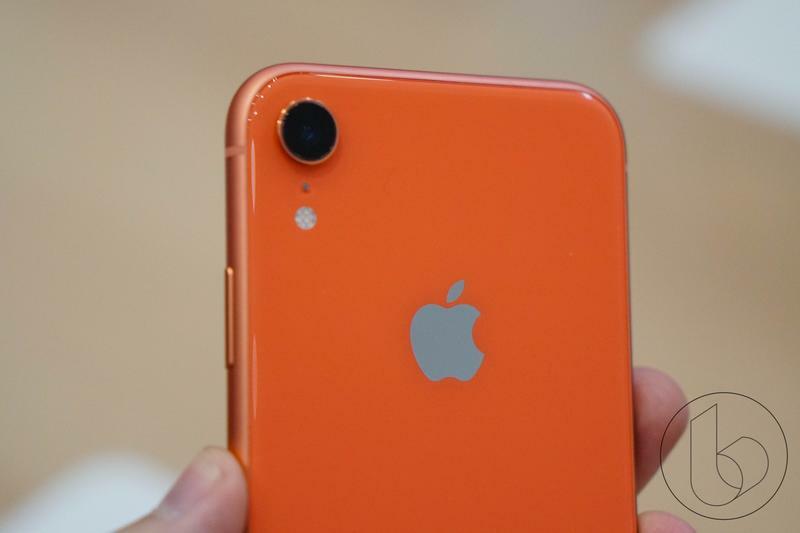 Is it Already Time to Start Worrying About the iPhone XR? 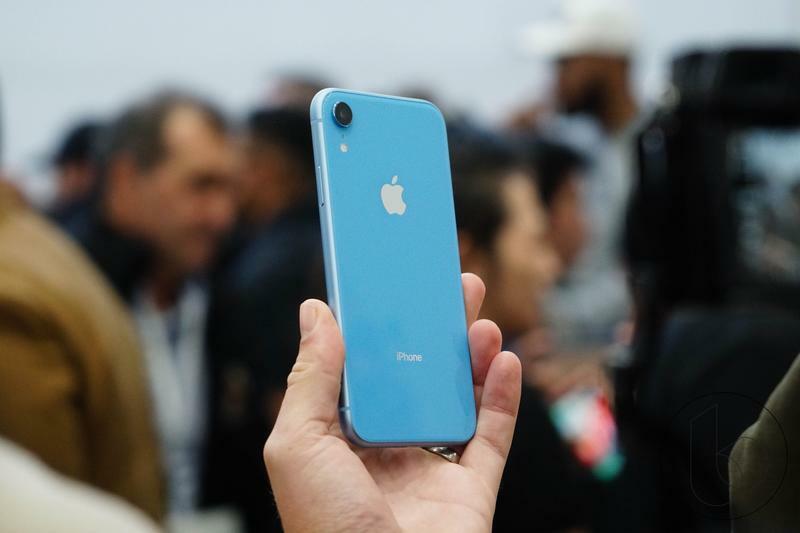 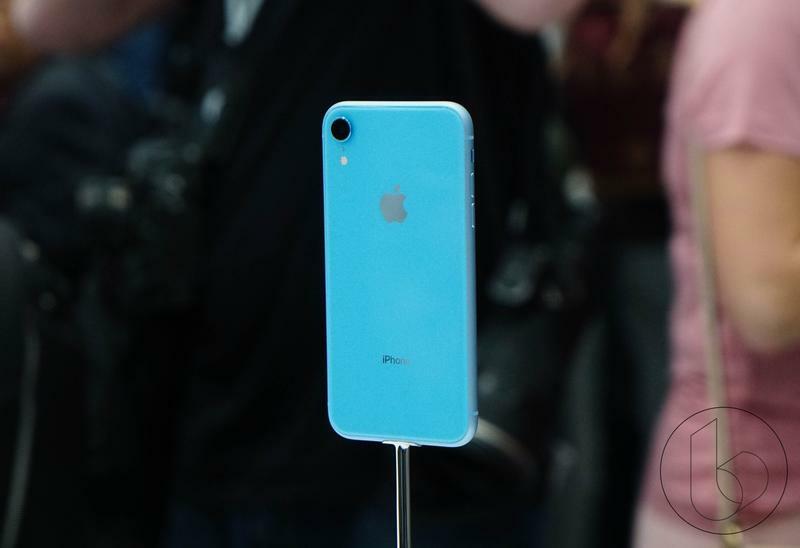 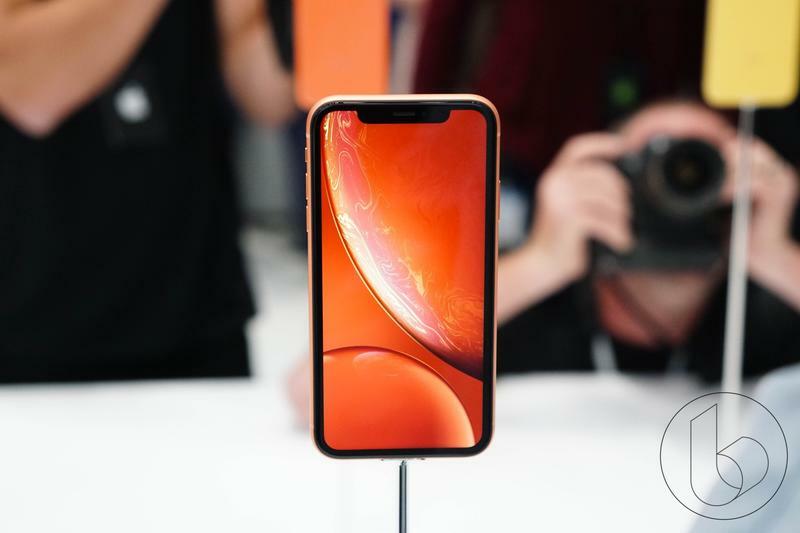 The iPhone XR was expected to be a massive hit for Apple but that isn’t proving to be the case. 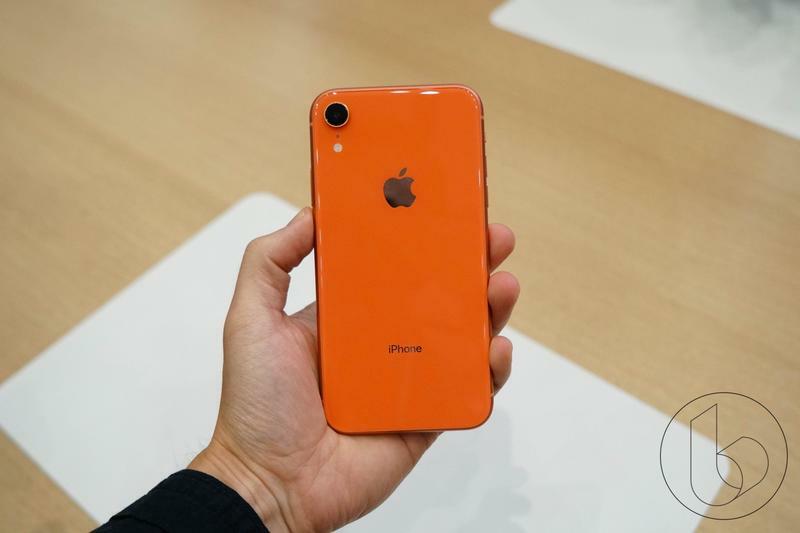 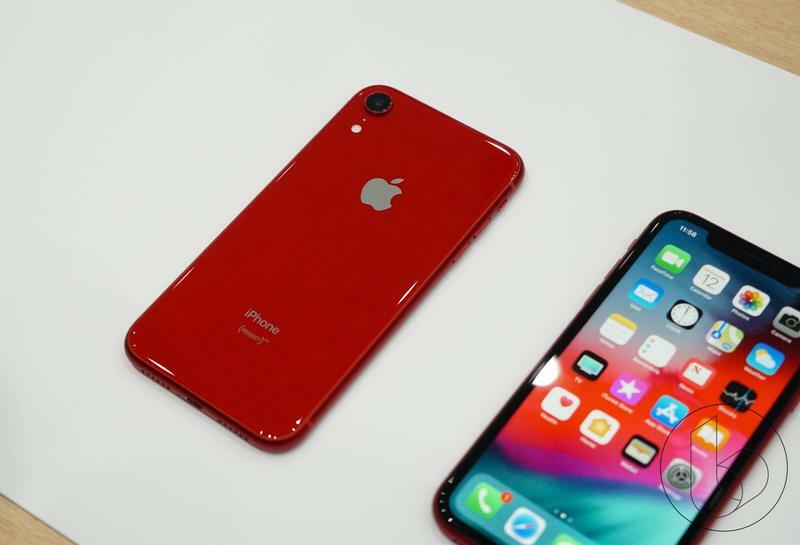 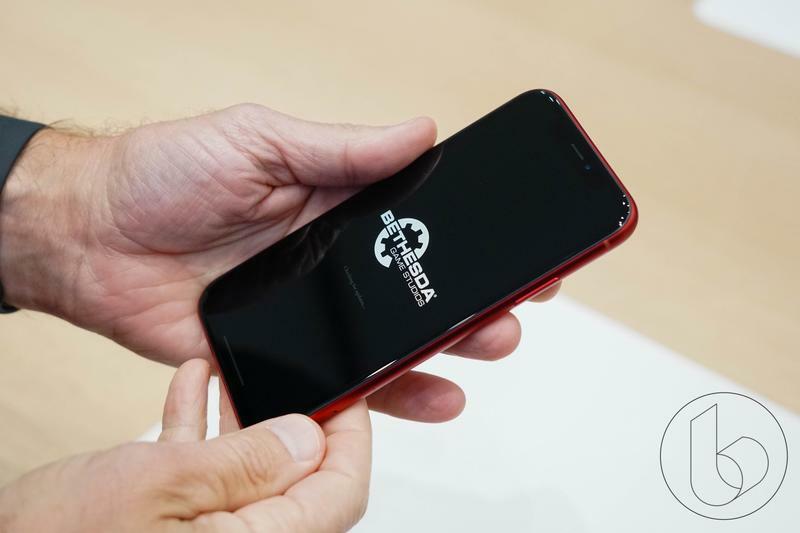 Apple insider Ming-Chi Kuo is the latest analyst to cut down his iPhone XR shipment predictions to a more conservative mark. 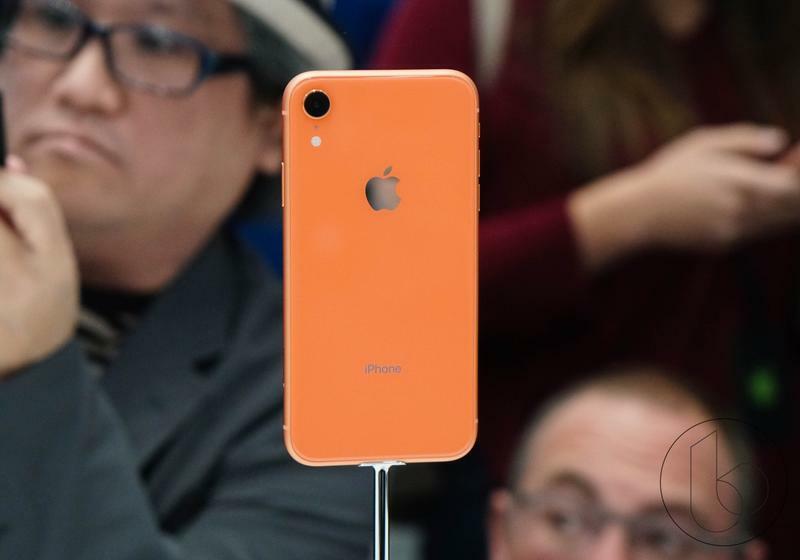 Kuo cut his iPhone XR shipment estimates from 100 million down to 70 million for its “new product lifecycle” from Q4 2018 to Q3 2019. 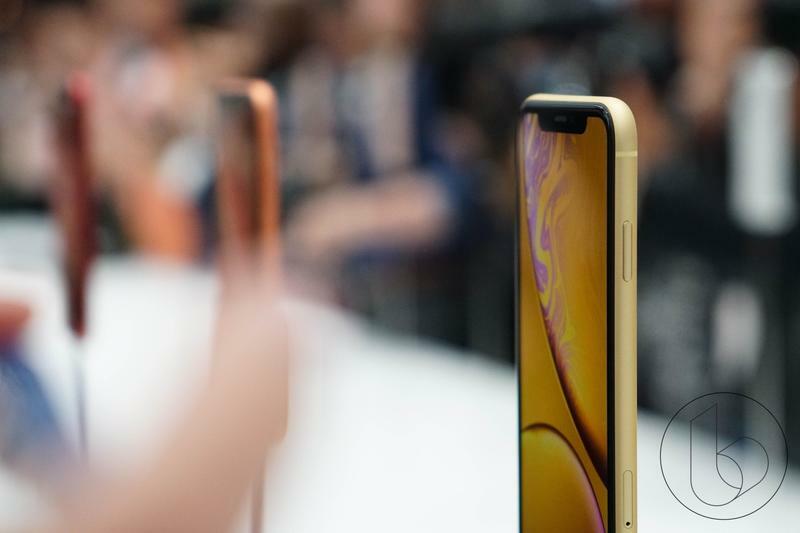 The 30-percent decline is quite steep but Kuo gave a few reasons why he is cutting down his expectations. 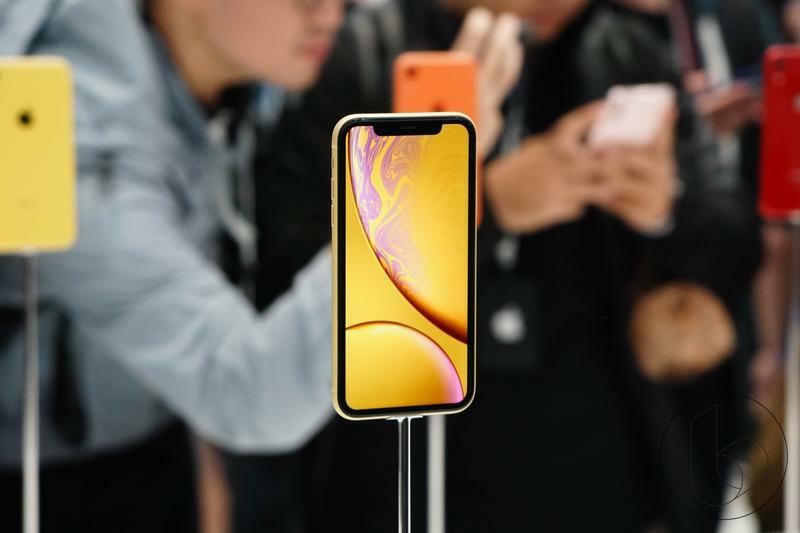 The first reason is that demand for the iPhone XS and older “legacy” models (such as the iPhone 8 and iPhone 7) is greater than anticipated. 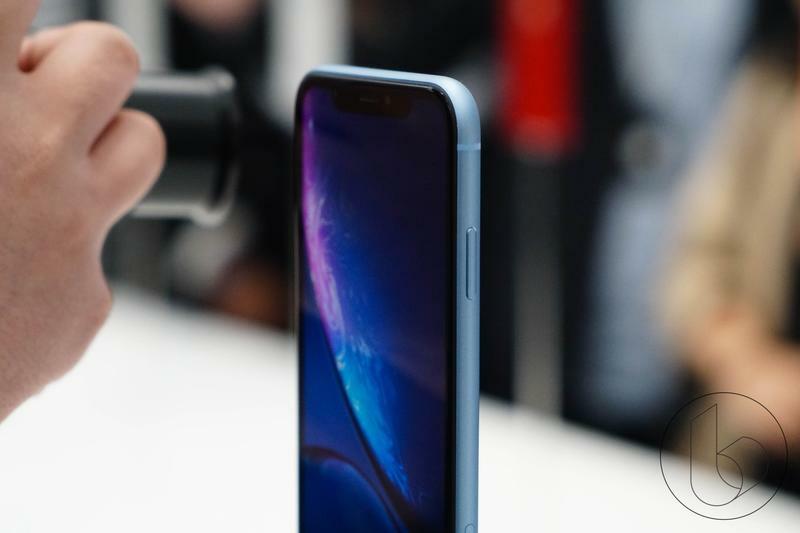 The second reason he noted is that Huawei’s impressive Mate 20 Pro is giving the iPhone XR more competition than originally expected in the Chinese market, which Huawei already dominates. 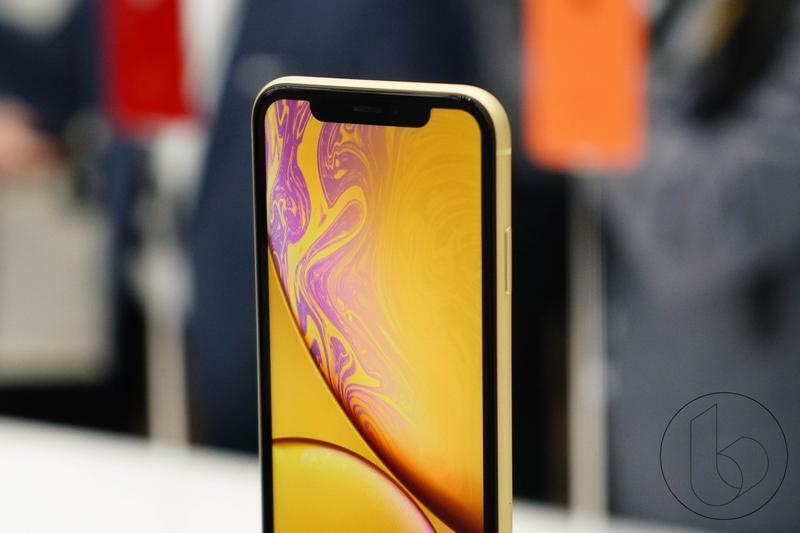 Kuo also went on to lower his iPhone shipment predictions for the first quarter of 2019 to 47-52 million down from the original 55-60 million units. 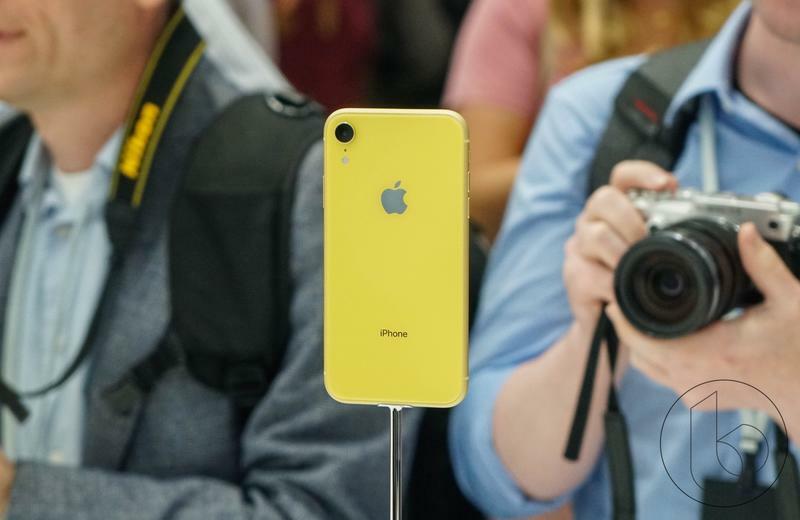 Apple is still going to sell a lot of iPhones in the coming year, but its budget flagship might not be the hit it was anticipating.